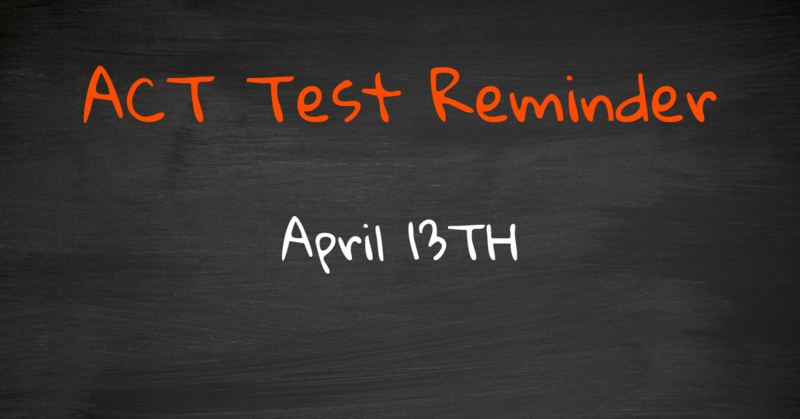 Looking for a different test date? Click here to download our free schedule. Do you need more help on test prep? Do you want to get a head start earning college credit? Have you given up your plans to be the next dropout-turned-billionaire software designer? You can start earning college credit TODAY with Shmoop! Seriously. Get those General Education credits out of the way—all for a price less than most monthly cell phone bills. Bonus: All first-time subscribers start with a free 24-hour trial. What are you waiting for? Check out more inspiring quotes here.